Hilary’s role in Bristol is to oversee the business and make sure that across the board we are able to deliver the best possible service to our clients. Aside from getting involved in day to day activity, she deals with a variety of projects such as marketing, websites, premises and software developments. 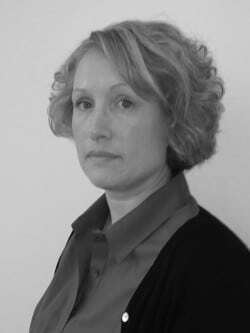 Hilary also has responsibility for our Blenheims office in Bristol and splits her time between the two business. 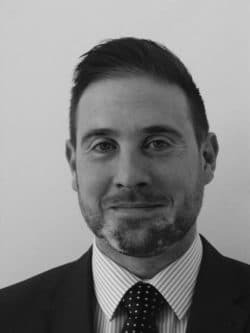 With a wealth of experience in and around Bristol, Scott is responsible for making sure that we put the right tenant into the right property and that our landlords get the best possible return on their investment. He will meet with new landlords and put together a package that suits them and their property to cover everything from initial valuation, through marketing and viewings to final move in and follow up. Sarah is our Senior Property Manager and is also responsible for mentoring the PM team to ensure that the same high standards are met across the portfolio. Her main priority is ensuring that properties are maintained in line with our landlords’ and tenants’ expectations and current legislation. Whether it’s simple day to day maintenance or full refurbishment, Sarah will use our network of trusted contractors to ensure jobs are completed on time and within budget. 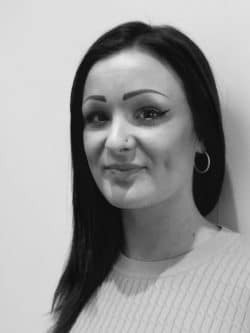 As a Property Manager, Becky looks after our landlord and tenants to ensure that any issues are handled promptly and in line with both our landlords’ requirements and current legislation. She works hard to make sure that jobs are completed on time, to budget and to specification. No easy task! 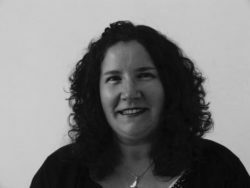 With over ten years’ experience in the company, Jo looks after all of our Client Accounting at Campions. She is responsible for making sure that our landlords receive their rent and statements in a timely manner and manages all supplier payments for works that have been carried out on properties. She also takes care of our tenant deposit accounts and liaises with the letting team to arrange repayment of these. 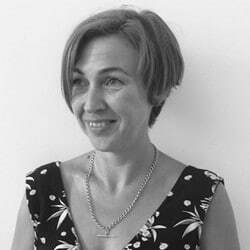 Gemma is our Administrator and is generally your first point of contact at Campions. Aside from managing enquires and bookings, she makes sure that everything is in place and ready for our tenants when they move in and out of our properties. Copyright © 2015 Blenheims Estate and Asset Management Limited.